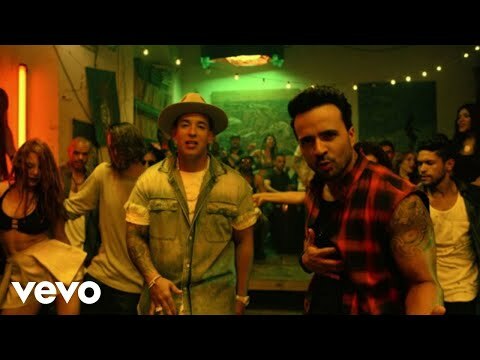 Despacito by Luis Fonsi featuring Daddy Yankee is one of the hot hits of 2017 and the first Youtube video to get more than 4 billion views! Both artists are from Puerto Rico, an unincorporated territory of the United States whose official languages are both English and Spanish but with Spanish as the dominant language. The steamy lyrics are a great way to practise your Spanish: we've transcribed the song for you and put it into Kwiziq's amazing 'bilingual reader' tool below. Click any phrase to see the English translation along with related grammar which you can add to your Kwiziq notebook to practise later. You can choose to have no subtitles or to turn on the Spanish subtitles by clicking the cog icon to access the Subtitles/CC option.